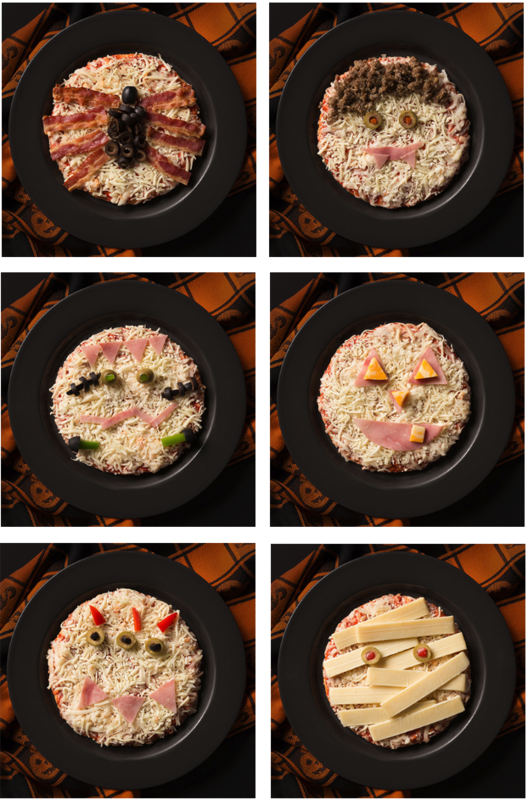 The kids will love making their own adorably spooky pizzas this #Halloween. Check out the recipe and share their masterpieces. Assemble Halloween shapes and faces onto pizza crust. Cook in oven according to the crust directions and enjoy.